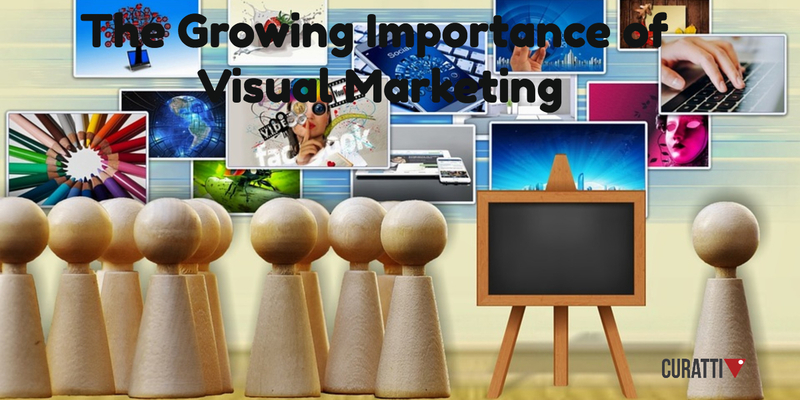 Undoubtedly today’s business and marketing communications is all about being visual. The growth of social media, smartphones and use of visual marketing is ensuring visual content is more dynamic and versatile than ever before. We touched on using MMS to make a good impression in one of our more recent articles, plus we also have touched on the use of imagery in marketing in an earlier article. One of the interesting statistics in the Curatti article is the study that showed that 67% of consumers were persuaded by verbal presentations that had accompanying visuals. The article also discussed the use of GIFs – something which MMS is very good at. Furthermore, the statistics quoted in the article from Buffer, indicate that tweets with images get significantly more clicks, favourites and retweets compared to posts without images. It makes perfect sense then, that MMS – with the ability to include animated GIFs is going to see much greater engagement and sharing than simple, plain text. So why get left behind? If you have any other comments or questions, or would like to share your own successes with visual marketing or MMS, then free to leave a reply in the comment box below. This entry was posted in MMS, Mobile Advertising, Mobile Marketing, Smartphones, Strategic Marketing. Bookmark the permalink.